LAWN FUNGUS - What is it and how can you prevent it? 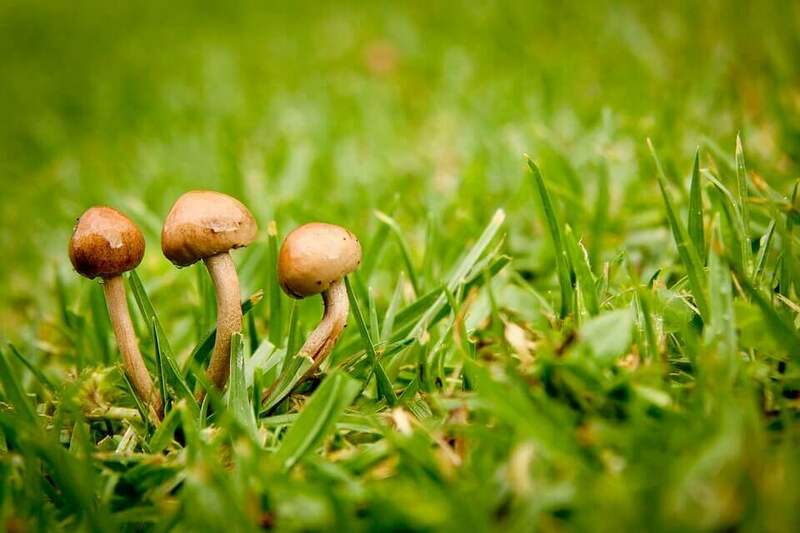 So you've spent time and money on buying and laying your new turf and other bits to make your garden the envy of all your friends and now disaster has struck - you have found mushrooms growing amongst your beautiful lawn! Striping Your Lawn - What are the basics? 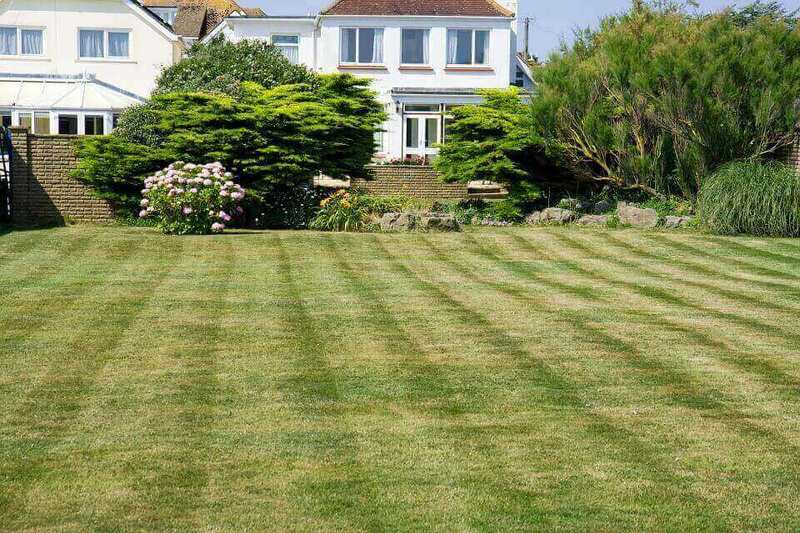 Having perfectly mown stripes on your lawn is a quintessential, classic look for your garden, as well as being featured on tennis courts, football pitches and other sports grounds. But how does it work?